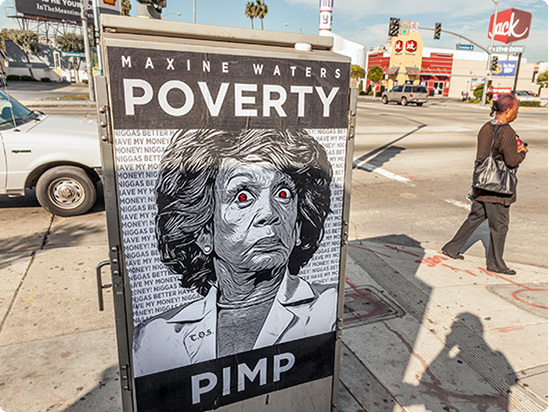 Maxine Waters Calls For Americans to "Take to the Streets"
The California Democrat was interviewed by host John Harwood during a CNBC event and poked at Trump, who regularly pokes at her, and she suggested that racism was involved. She also claimed that the president was employing tactics against his critics suggested by Russian President Vladimir Putin. Clearly Maxine Waters has lost her mind and is becoming a danger to our Republic.